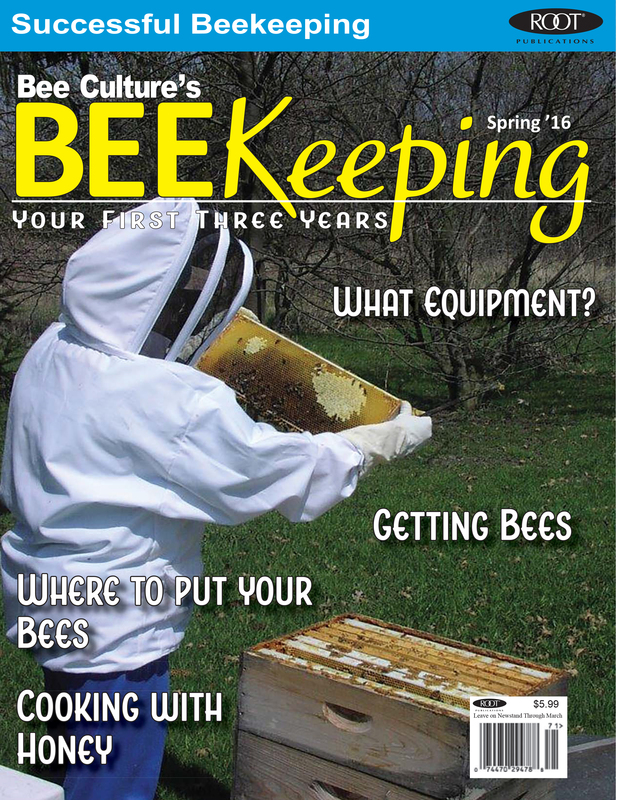 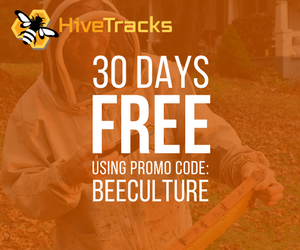 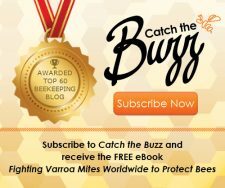 Bee Culture Magazine is proud to announce the launch of their brand new beginner’s magazine entitled BEEkeeping Your First Three Years. 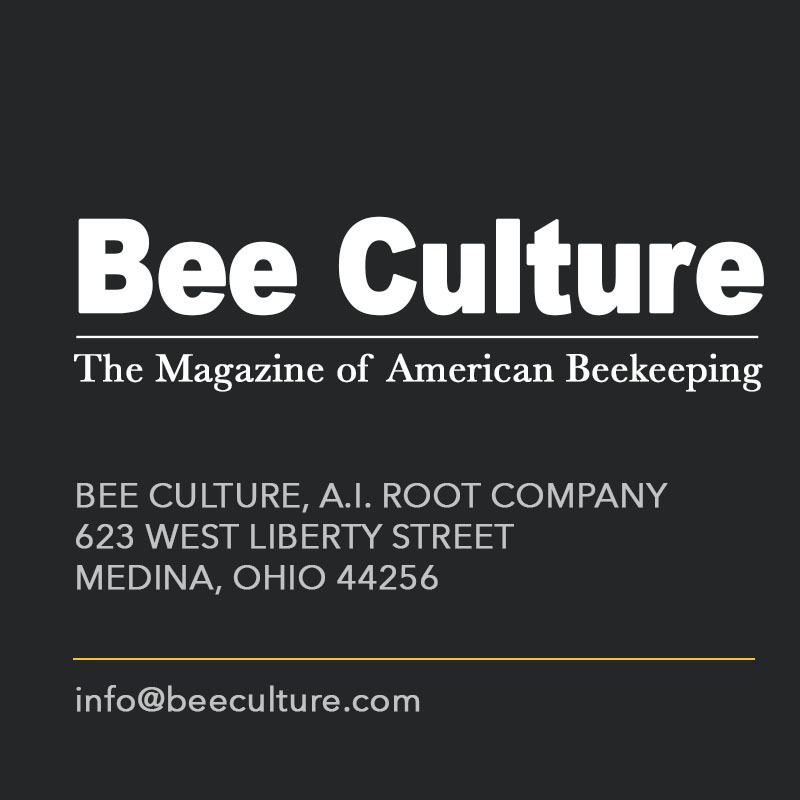 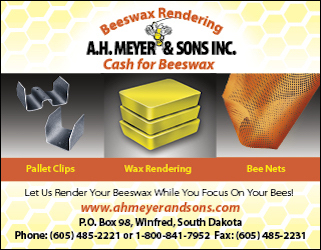 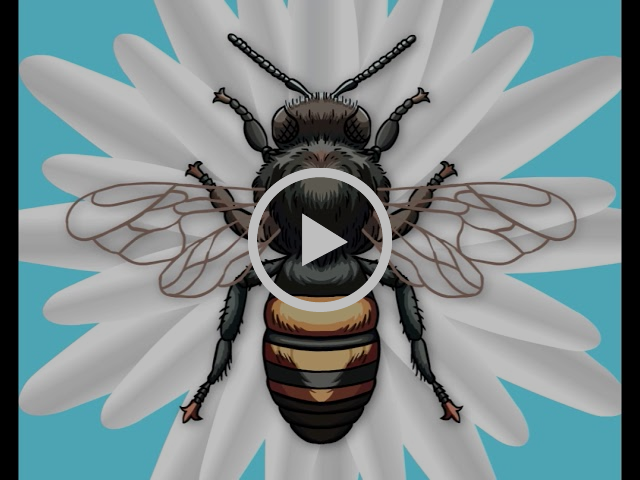 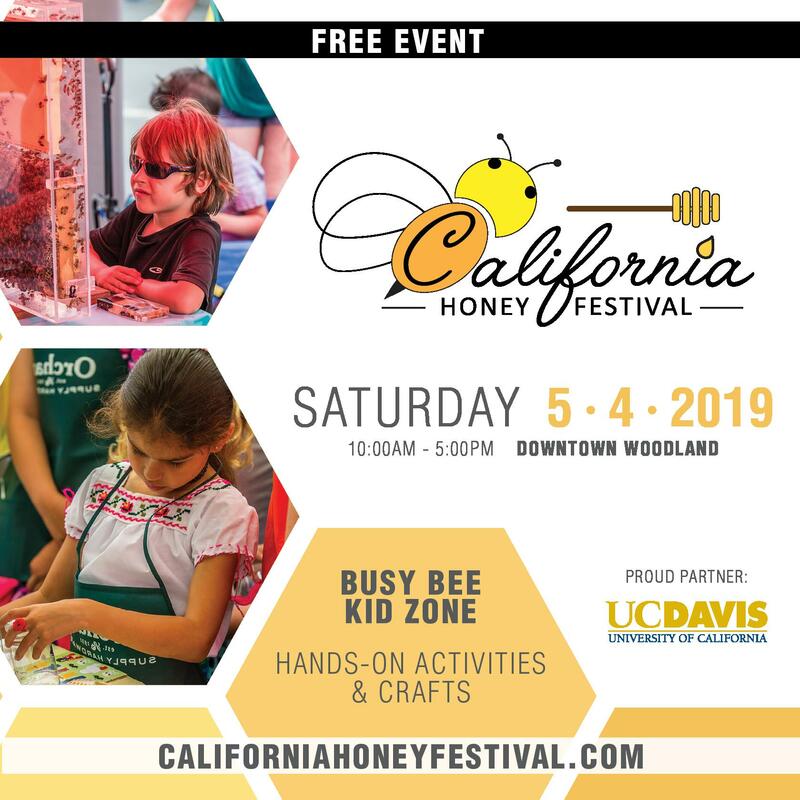 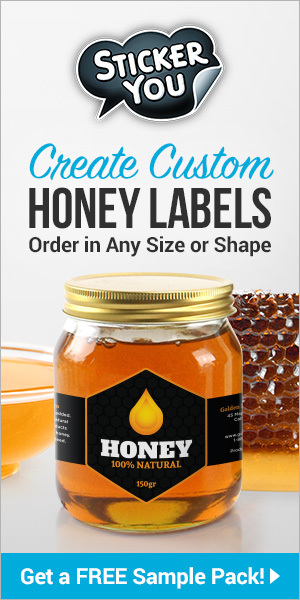 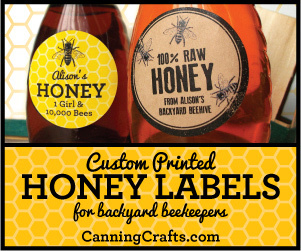 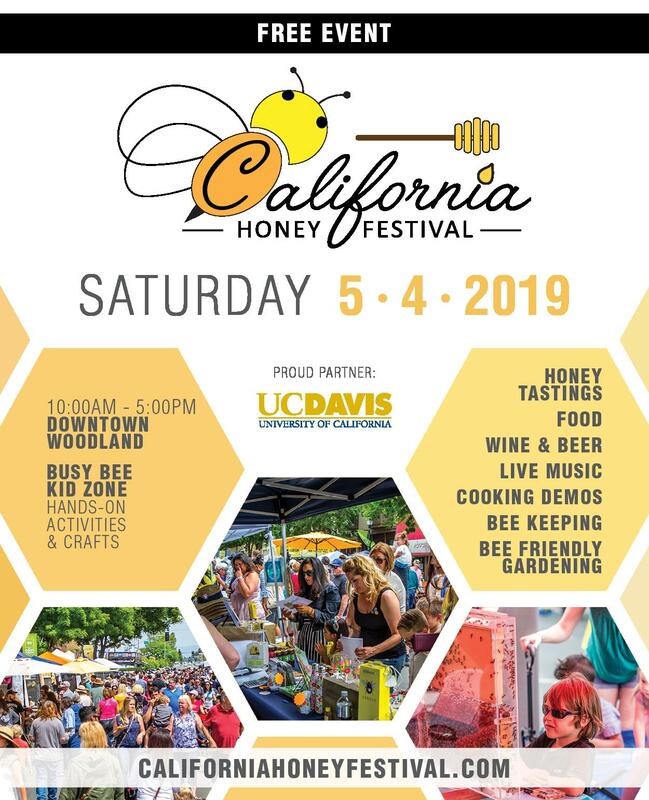 A quarterly, newsstand-only offering, the very first issue has articles aimed specifically at brand new, and not quite so brand new beekeepers looking for solid, factual and reliable beekeeping information from sources that they can trust. 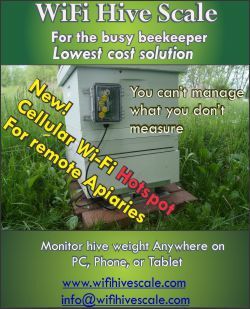 The first issue features Roy Hendrickson on Successful Beekeeping, Buzz Phillis on Finding Beeyards, Ann Harman on What To Do And Why, and, Finding Answers, Kim Flottum on 10 Rules, Les Crowder on Top Bar Hives, Toni Burnham on Urban Beekeeping, New Products, Jim Tew on Beekeeping Equipment and Getting Bees by Phil Craft, and regional reports by Jennifer Berry, Dewey Caron and others. 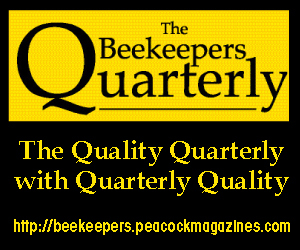 Available nationwide in TSC Farm stores, Barnes & Noble, Hastings and Books-A-Million Bookstores, and hundreds of independent book stores all over the map, the new Quarterly will arrive on Newsstands the week of December 21, and remain available (unless sold out) until the end of March. 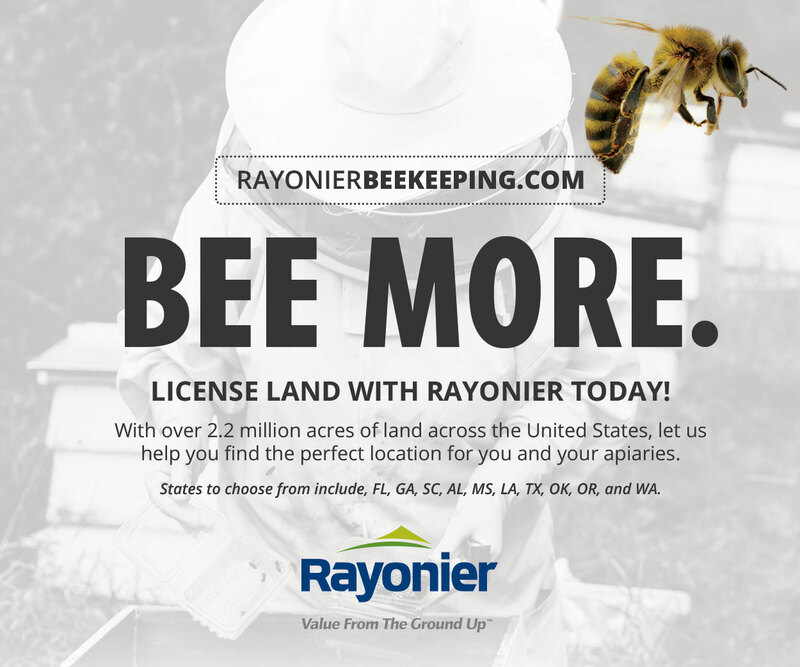 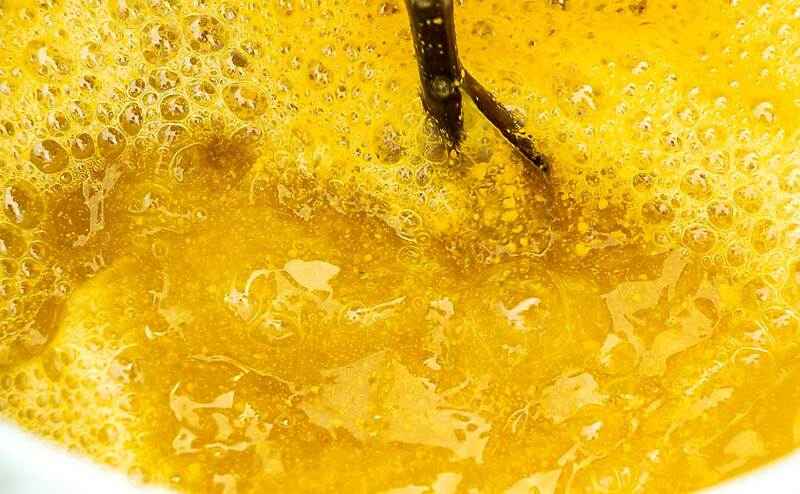 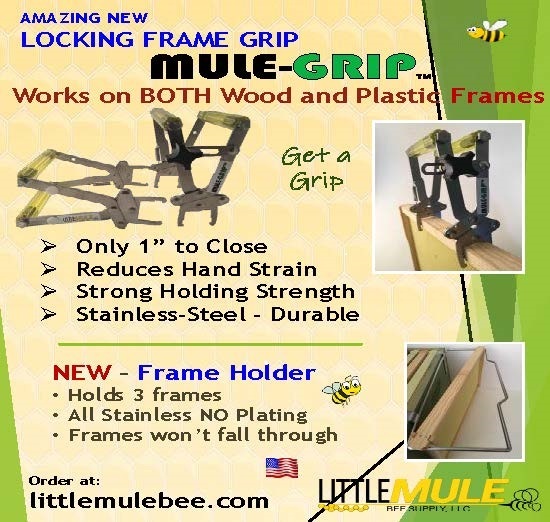 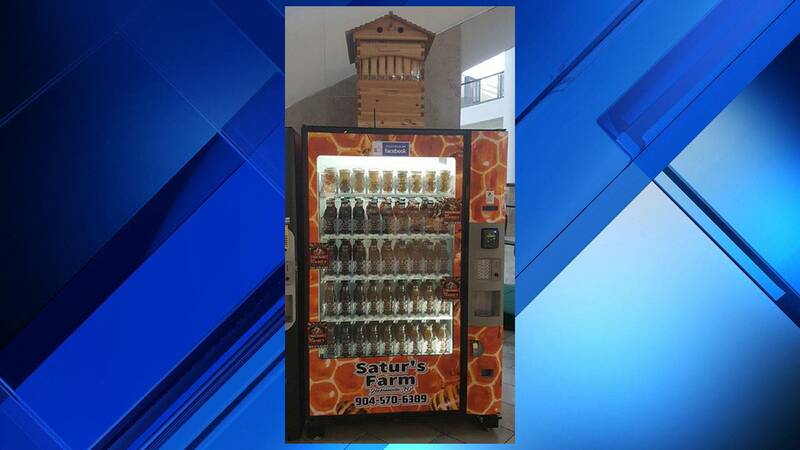 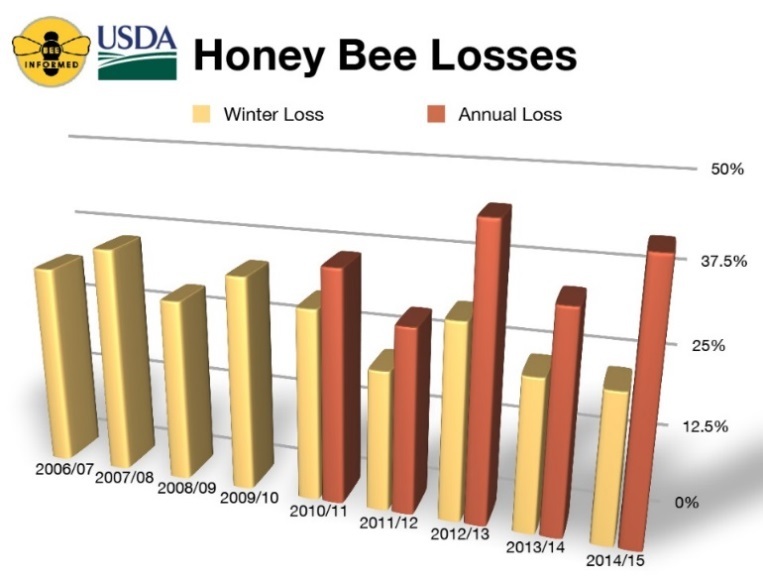 Future issues will focus on using individual pieces of equipment, examining hives, seasonal plants in the various regions of the U.S. and especially seasonal management no matter where you live, and so much, much more to enable new, inexperienced beekeepers be successful and enjoy their endeavor.